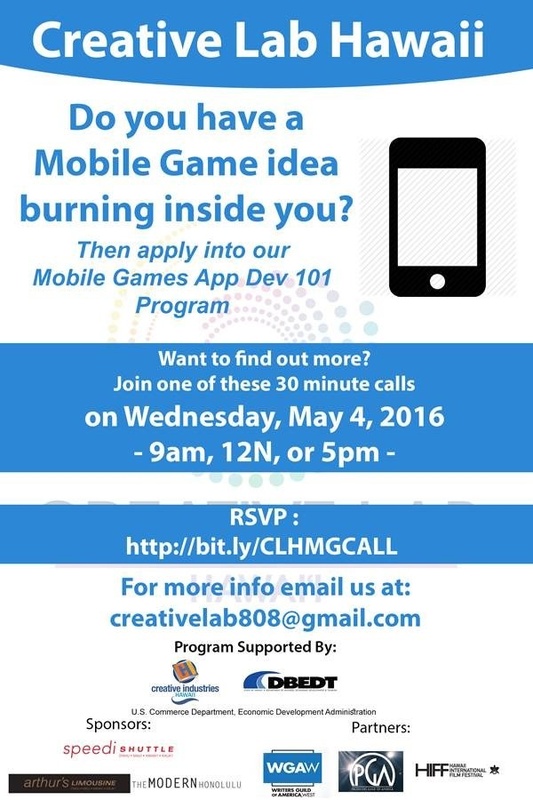 We are holding three calls this coming Wednesday to share about our upcoming mobile games immersive. Interested in creating a game? RSVP for one of these calls. If you know of anyone that may be interested in creating a mobile game, please share this info with them.